Today’s podcast features my friend, and a true brother on the path, Sami Tallberg. I met Sami at the Biohackers Summit in Toronto last fall and it was a deep connection right off the bat. He helped architect and create one of the most amazing meals I’ve ever had, Pictures below, and is such an interesting guy that I knew I had to have him on the podcast. He’s written multiple books available online by clicking here, and is cooking up some awesome stuff at his new space in Finland after a lot of time travelling the world. 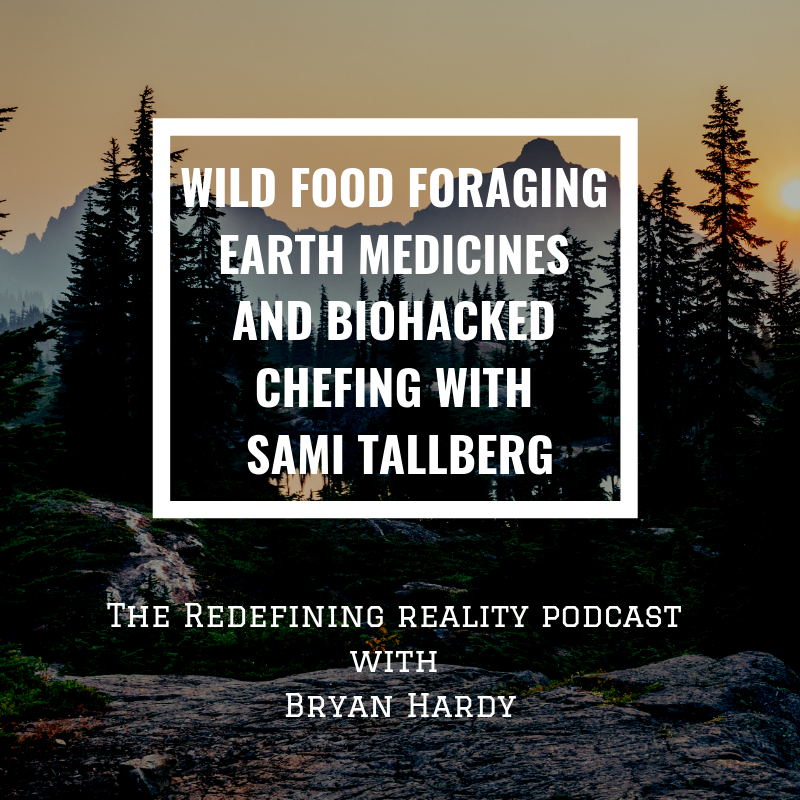 I trust you will find this conversation inspiring and motivating to get you indulging in the wonderful world of wild foods and medicinal/culinary mushrooms. 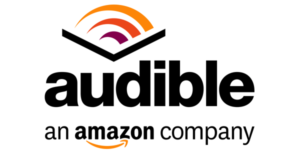 Neurohacker Collective – These guys create the most complete brain and body Nootropic formulas on the Market. 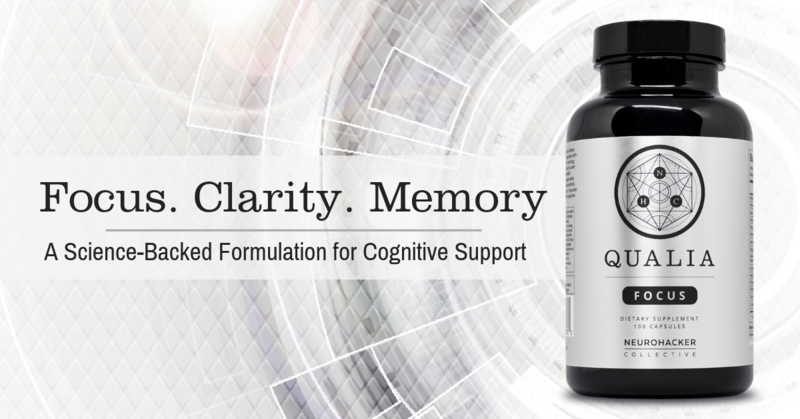 Try their new FOCUS blend if you want the more affordable and yet still powerful version of their flagship Qualia Product. 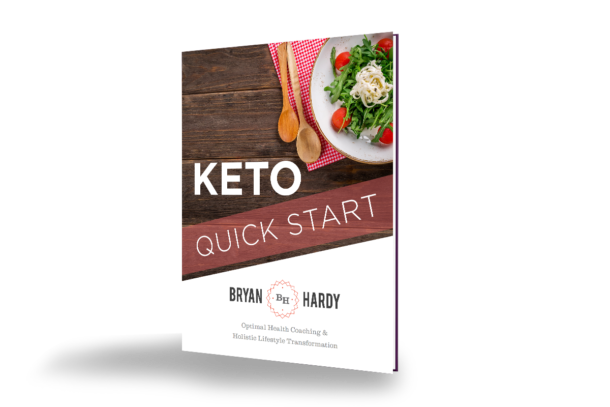 It works great and in my experience, provides unparalleled performance when compared with other formulas on the market today. 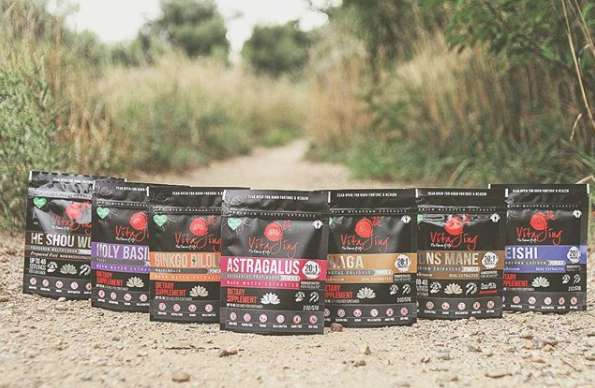 VitaJing – My go-to source for all things medicinal mushrooms, Chinese herbs, and Adaptogenic extracts. Click the picture below or this link to browse their product offerings and get some medicinal goodness into your life!